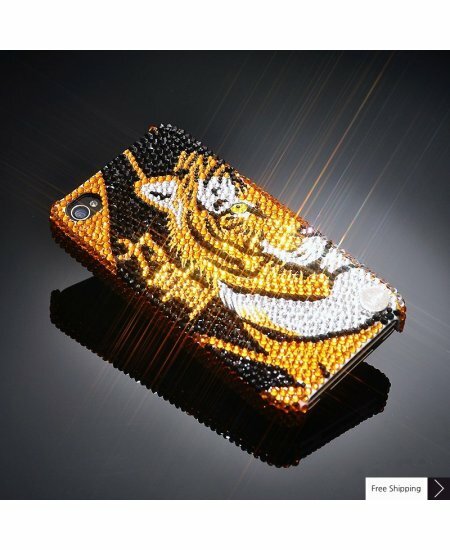 Tiger Power Bling Swarovski Crystal iPhone XS and MAX iPhone XR Case is handcrafted which make this the most luxury and prestige product. Every single pattern is a collaboration between our designers and craftsman. You will not find an identical case as yours even for the same pattern as they are all hand made. 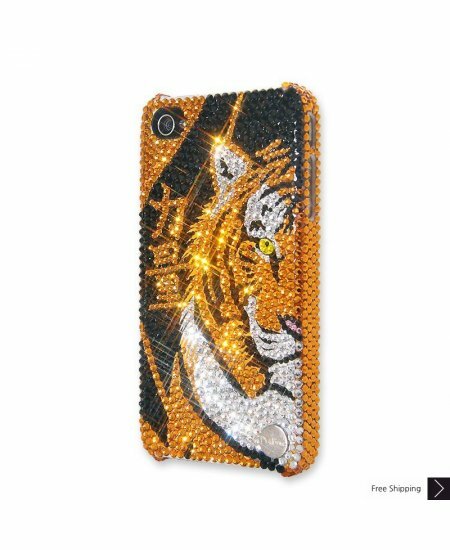 I love this case.. 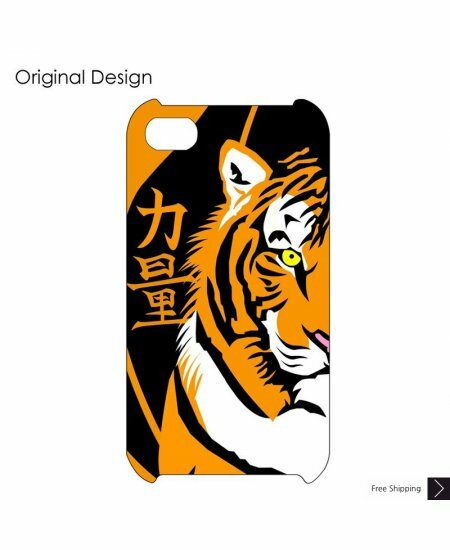 It looks great and the quality of the case is not bad...: ) love it!!! 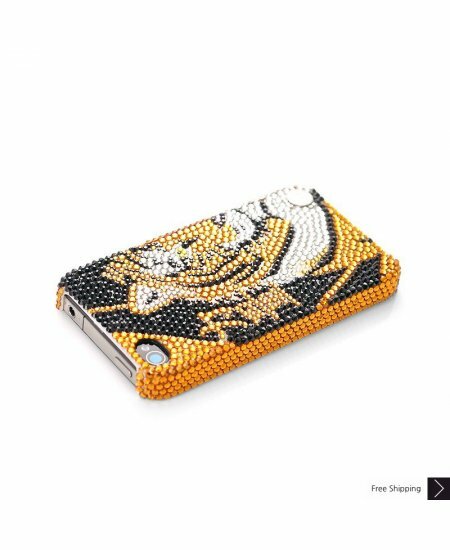 This little case is super cute flashy but not too flashy. I like it a lot! I've had it about a month and so far it still looks good. Very good product and got to me on time. Their customer service is excellent and they responded to my emails within less than 24 hours.